okh, that’s great. You can get it from any regional e-commerce website or can visit Samsung Mobile to get Note 7. The device is known to explode refrain from buying Samsung to recall all Galaxy Note 7 models found to explode when the b3 is over charged. 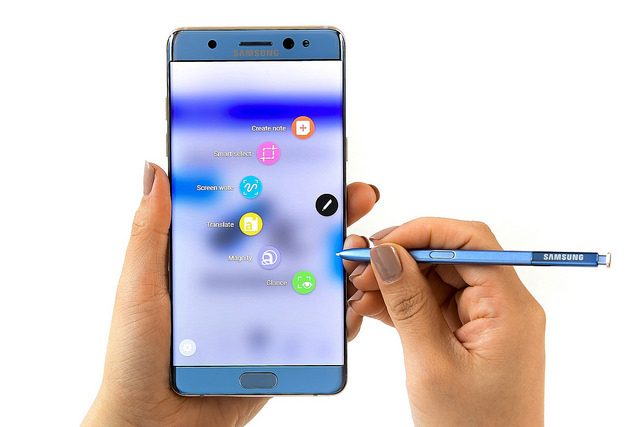 Great article: Just want to know if Samsung are likely to release the Galaxy Note 8 Edge with improved upgrade at the same time they will be launching the Galaxy Edge 8, i.e. in 5 months time?. The Galaxy Note 7 is Samsung’s best phone ever, but it’s not perfect. Some of the out-the-box settings are a little strange, and others are downright frustrating here’s I have put together a collection of Samsung Galaxy Note 7 tips and tricks to help you get the most out of the handset. Need a removeable battery … period. I was ready to buy until I saw that. Love iris unlock. Need a new phone … guess I’ll need to start looking for a different manufacturer. Removeable battery and SD card are non negotiable. 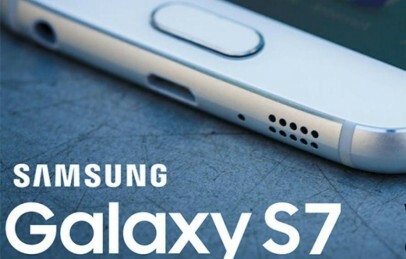 will a mini version of the galaxy S7 be available soon??? All features are very well explained, Thanks. This is really going to Launch me into the next Generation of Smart Phone users….!! 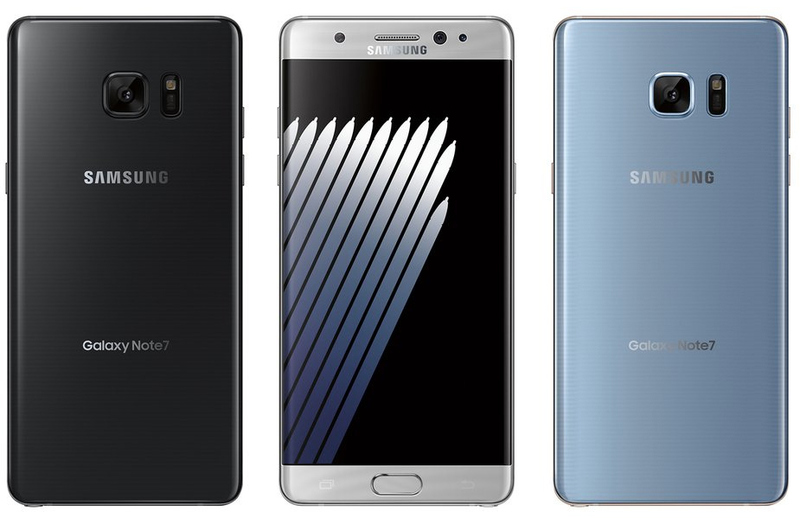 Why does the USA version of the Samsung Galaxy Note 7 is no way the same as the Korean version?? I simply fall in love with Note 7 after watching the promotional video and features. Booked already waiting for delivery. Non-removeable battery again?? That’s why I didn’t upgrade from the Note 4 to the 5. Absolute deal breaker for me. I take my phone out in the hills with me for days at a time and completely rely on being able to swap out batteries. 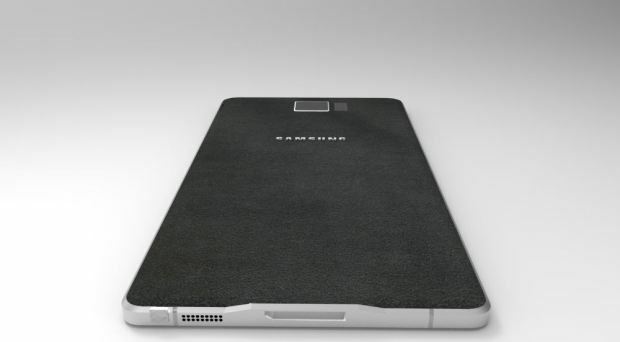 WHY, SAMSUNG????????? I filled in my name and email on this site to pre-order the Note 7 on Aug 3rd. I never had any confirmation so, was wodering when I will here something to say I was one of the first 1000 to do so? ?